Win By KO Publications is proud to announce the release of Black Ink, by Jose Corpas. Black Ink is the long overdue biography of Panama Al Brown, a boxer so unpopular, fans stormed the ring and nearly killed him in an attack that might be considered a hate crime today. Outside the ring, the leaders of the “Manly Art” were so determined not to have a gay boxing champion that they stripped him of his recognition, without an explanation. 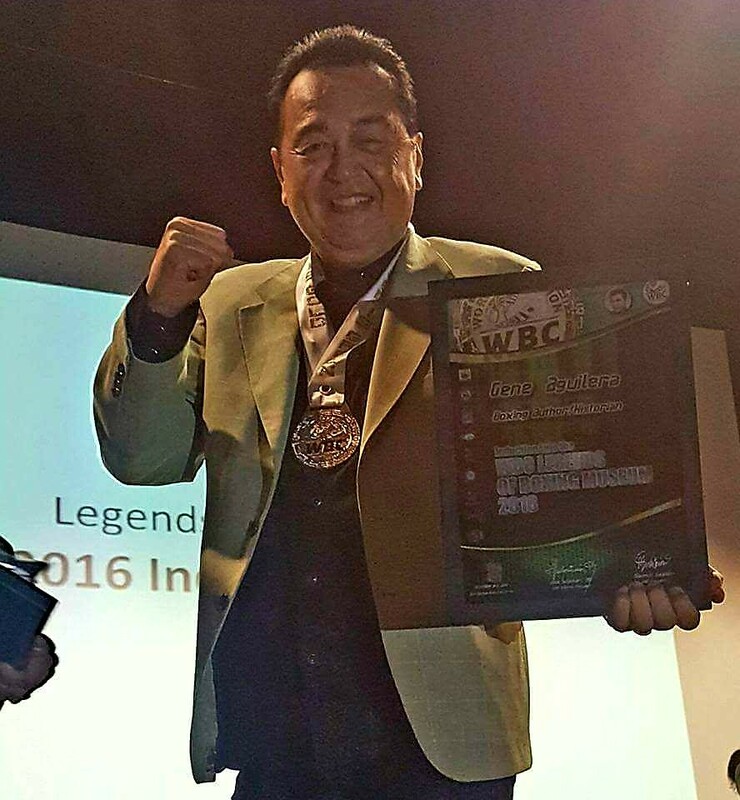 But Brown was too good, and eventually fought his way to become recognized as the first Latino world champion. 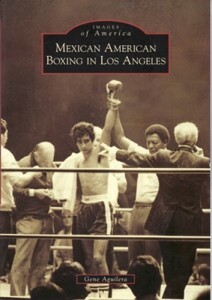 In this riveting book, Jose Corpas makes sure Al Brown is never forgotten. 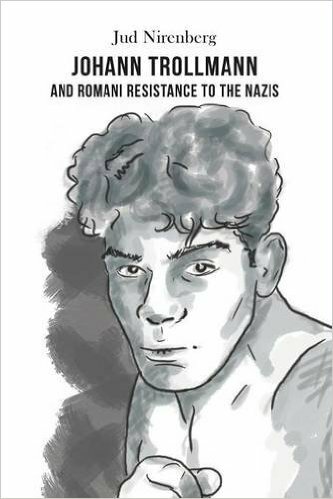 When most people think of the Holocaust, they might not know the intimate and inspiring stories of the Roma, who were victims of genocide in WWII, but also brave fighters. 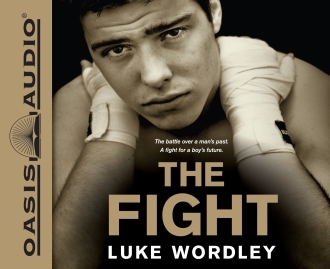 When I read a book about a prize fighter I want to know the whole story. I want to know about their early life and what led them into the brutal fight game. What they did after their career ended and what legacy did they leave. In the book “Ezzard Charles ; A Boxing Life”, author William Dettloff does an admirable job of covering all the bases. 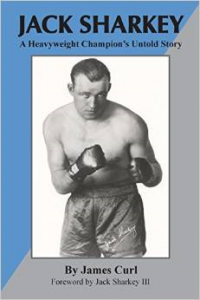 Mr. Dettloff is an accomplished scribe who spent fifteen years as the Senior Writer for Ring Magazine. It is obvious throughout this book the research and attention to detail the author painstakingly took. 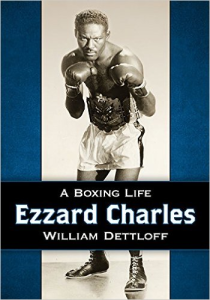 Ezzard Charles fought his way to the top in an era loaded with all star talent. Ezzard met the best of those times. Names like Burley, Bivins,Maxim, Moore, Walcott, Marciano and Louis adorn his record. As well as many others. 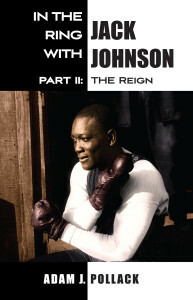 In the Ring With Jack Johnson – Part II: The Reign – by Adam J. Pollack continues the series of the most detailed and thorough books ever written on Jack Johnson. This 880-page book completely covers Jack Johnson’s reign and life as world heavyweight champion. One word – OUTSTANDING – is what I have to say about Gene Aguilera’s recent book, Mexican American Boxing in Los Angeles. 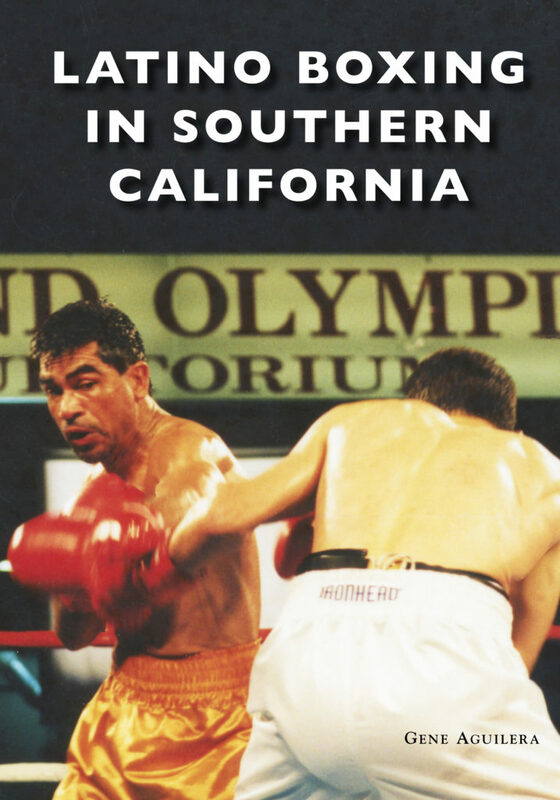 This publication is a must for anyone connected to boxing or that grew up in the southern California area. Win By KO Publications is pleased to announce the publication of Tony Zale The Man of Steel … now available on amazon and other online book dealers. 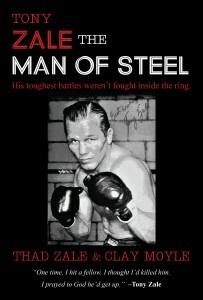 In the 1940s, two-time world middleweight champion Tony Zale seemingly had it all. Battling colorful Rocky Graziano in The Ring magazine’s Fights of the Year in 1946 and 1947, “The Man of Steel” from Gary, Indiana, convincingly defeated him in their third and final contest in 1948. 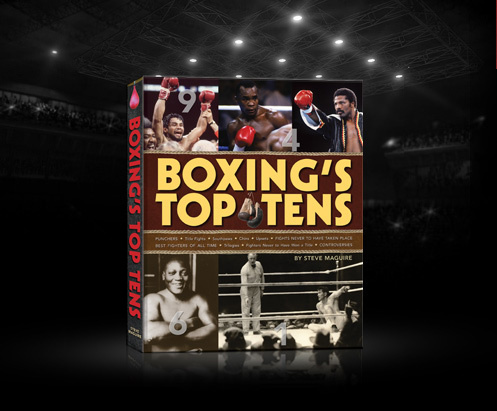 These bouts are acknowledged as among the most exciting trilogies in boxing history. Tony had hosts of adoring fans and supportive family, was married to a beautiful and talented woman, and had two little girls whom he adored.